Thirsty Thursday is an informal network group for Stokesley businesses. Originally founded by Sue Thompson & Anna Addison, Stokesley based business women. Sue runs Catch Design Management, a small but perfectly formed marketing and social media agency based in Stokesley. The business has been running since 2006 and though started in Bristol, it has successfully relocated to North Yorkshire and grown a great local network of business clients. Sue has worked in both the pubic and private sectors, for large organisations such as the Environment Agency and Forestry Commission as well as a succession of design and marketing agencies both in the South West and North East. She brings over 20 years experience in marketing, graphic design, interpretation design and print as well more recently an expanding knowledge on social media and application of digital services. 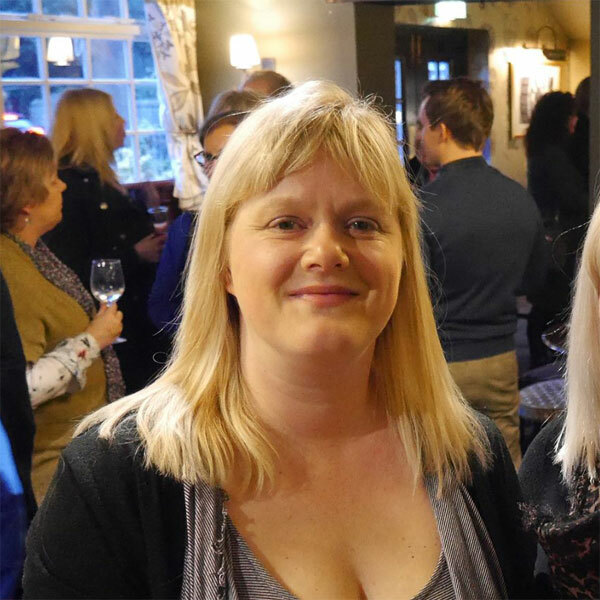 Sue loves working with a range of businesses helping them to develop using marketing tools and supporting social media content and has enjoyed great working relationships with all clients past and present.